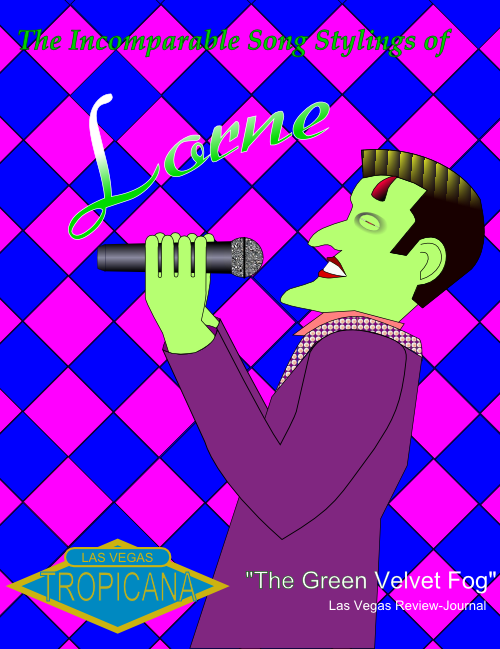 Lorne is pressured to work for DeMarco, selling futures on the demon stock exchange. While it may seem Lorne is getting everything he’s ever wanted – he winds up losing more than he gained. Featuring the BRAND NEW song “Before You Go” by Must be Tuesday! Visit www.mustbetuesday.com for free mp3s and more! Faith the Vampire Slayer, SamVortex, Robyn Laider,, Liane U., CWorthington, Robin Hudson, Valina, Mandy Khoshnevisan, Crystal, Emma Rawlin, Heidi Jenkins, Kent LaFavers, Alex Gilmour, Kim Butler, Paul Maki, Rich Rogers, Doug Manning, John Noble, Jose C., and Edwyn Tiong. Liz, Rick Castello, Deb Bartram, Glen Bartram, Suzi, Dan, Andy King, and JoAnna Lynne. Volo, Kerstin, Heidi Jenkins, Melissa A. Bartell, Scott W., Garrett J., Faith the Vampire Slayer, Siobhan, JoAnna Lynne, Kinsey Swartz, Susie the Southern Geek, Charlie, Jkalderash, Emma Rawlin, PwrQuad, Tabitha Grace Smith, Kim Butler, and Ryan .E. Stevenson. I was always a big Buffy fan. One night after watching an episode, I just jumped up and started singing “Are You Dead or Undead?” It sounded like something the Scooby Gang would dance to at The Bronze. Click here to buy Amy’s album (with “Are You Dead or Are You Undead”) on iTunes. AMY ENGELHARDT has been the sole female member of Grammy-nominated vocal band without instruments, The Bobs since 1998. Her writing, arrangements and vocals are featured on The Bobs’ CDs Coaster (2000), The Best of The Bobs (2003), Rhapsody In Bob (2005), Get Your Monkey Off My Dog (2007), concert DVDs LIVE AT THE 20th CENTURY (1998), THE BOBS SING! (2001) and a recent documentary about The Bobs, SIGN MY SNARLING MOVIE (2007). Amy’s solo CD, Not Gonna Be Pretty was nominated for two 2009 Just Plain Folks Music Awards. Vocal credits include Jim Henson’s Animal Jam, Barbra Streisand’s Timeless concerts, Harry Shearer and Judith Owen’s Holiday Show at Walt Disney Concert Hall (LA), NPR programs West Coast Live, Mountain Stage, and E-Town, special material for Minnesota Public Radio with The Bobs and The Doctor Demento Show, Neil Young’s Living With War, and Jill Sobule’s Letting Go of God (produced by Don Was). Her theatrical writing credits include: Lyrics: CARL SAGAN’S CONTACT and NICHOLAS NICKLEBY (World Premieres, CenterStage). Music/Lyrics: A COMEDY OF ERAS (ACT, Seattle, with the Flying Karamazov Brothers), THE SHERIFF AND THE SHARIF and THE ROAD TO URANUS (with the Flying K’s in Eugene, OR), THE NEW NORMAL (World Premiere, Los Angeles). Special Musical Material: HOLLYWOOD NURSES (Chashama, NYC), THAT SINKING FEELING (The Free Associates, Chicago), THE EGG GAME (The Present Company, NYC). Musical Director/Arranger: DRUNK WITH LOVE: A TRIBUTE TO FRANCES FAYE (World Premiere, New Conservatory Theater, San Francisco, Manhattan Area Cabaret Award Winner).